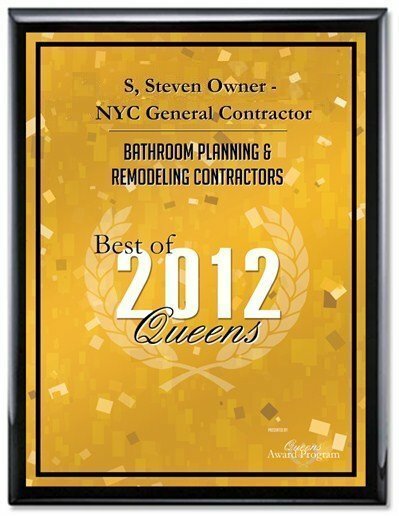 Deciding how to hire the right General Contractor in NYC can be a frustrating experience. Whether its a Residential or Commercial Remodeling Contractor, in order for the Contractor to work on a Residential project in New York City the law requires that the General Contractor or Home Improvement Contractor doing business in NYC has to be Licensed by their local Department Of Consumers Affairs. Not to mention the Contractor must be Insured, carrying liability, workman's compensation and disability Insurance. Do not hire any Contractor that does not have of these insurances. Think about it, if you hire a contractor that gives you the lowest bid for your project. Would it be worth it, if that company you hired was not Licensed and Insured... then something goes terribly wrong with the project. How is that General Contractor going to pay for such incidences? We have news for you, he's going to run faster then the speed of light, failing to hire the proper Contractor your Home or Apartment Insurance is "not" going to cover you under any circumstances. You can rest assure that NYC Euro Interiors Inc is properly Licensed and Insured. By hiring us you can relax without worrying about anything happening to your home, apartment or commercial space. Our least experienced craftsmen has over 10 yrs of experience, not to mention Steven the owner of the company has three generations of knowledge and experience behind him. 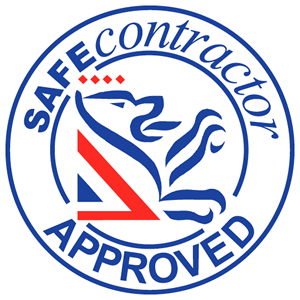 Steven is on every job making sure that the workmanship, quality and employee safety is the number one priority. Steven the company's owner is the third generation builder, his Father and Grandfather were great builders in Europe. Following in their footsteps learning from the best in business, Steven has been taught and instilled with two generations of workmanship, knowledge and old school European work ethics. With three generations of combined knowledge, workmanship and experience, you can rest assure that your project is going to be second to none. Our company has been established since 1992, The company's owner was a shop steward for the Carpenters Union, rapidly rising through the ranks from apprentice, journeyman, foreman to shop steward. Steven quickly decided by using his talents and knowledge it was time to give back to the community. Instead of working for someone, he decided to open up his own company to train and instill others with his knowledge... trying the best he can to make sure the quality and workmanship is brought back to the building and remodeling industry. Let's face it not too many General Contractors out there, are as knowledgeable and experienced as we are. Only a hand full of companies are Licensed and Insured. Be careful on who you hire, because it could mean losing the biggest investment you ever made to a unlicensed and uninsured inexperienced fly by night Contractor. 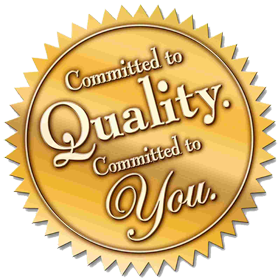 Our company offers quality work through every stage of your project. We have the expertise and resources needed to complete all your plans and projects affordably, efficiently, on time, on budget and to your complete satisfaction.
" 10 - 18 - 2011 " We have added the Prywes and Zarnitsky residence remodeling projects to our portfolio. Please note, since we are under going a major site update, not all of our projects are in the portfolios. We are uploading projects as we have time to do so, please be patient with us during this upgrade. We apologize for any inconvenience it may have caused you. Come back soon!
" 09 - 17 - 2011 " We have updated our site to a fresh new look, can you see the difference?
" 09 - 10- 2011 " Please excuse our appearance as we are undergoing a major site remodel.